Has the Joker Been Dead for Thirty Years? 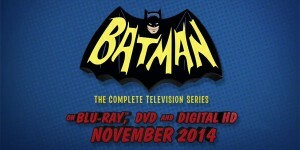 Has the decades long battle between Batman and the Joker been over for thirty plus years? Writer Grant Morrison believes it is. 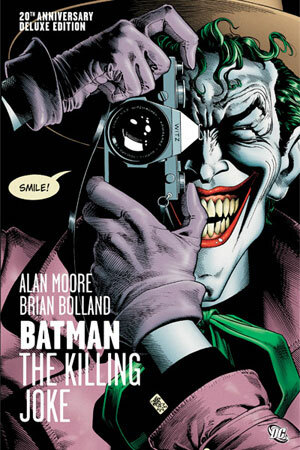 Speaking to Kevin Smith on a recent podcast, Morrison says that he believes that Batman killed the Joker thirty years ago in writer Alan Moore’s influential The Killing Joke. Looking at the original comic, Morrison’s assertion could be supported by the visual evidence. In the final panels of the comic, the Joker offers to tell Batman a joke and begins to laugh. The Dark Knight joins the laughter and leans in toward the Joker. At this point, both characters are seen in silhouette and it could be that Batman is leaning on the Joker because he’s laughing so hard or it could be taken that the Dark Knight is finally ending his long running battle with his enemy and killing the Joker. As the focus of each successive panel moves away from the characters toward raindrops hitting a puddle, the laughter stops abruptly, but the sound effect of a nearby police siren continues. 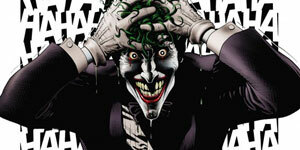 Does the sudden end to the laughter signify the sudden end of the Joker? On the one hand, obviously not — the character continued to appear in storylines following The Killing Joke for years afterward, including multiple stories that explicitly referenced The Killing Joke, ensuring that no “imaginary story” or alternate world explanation could explain away the possible discrepancy. 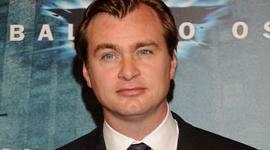 But did Moore intend for the story to end with the Joker’s death? I’ve got the comic, Batman clearly has his hands on The Joker’s shoulders. When I first read it, I thought he was straggerling him, but upon closer inpection, you realize he isn’t. Why Batman is laughing so hard that he has to put his hands on The Joker’s shoulders is beyond me. I thought that TKJ was a one shot issue? If so then it doesn’t count in terms of overall continuity. Actually, the Joker shooting and paralyzing Barbara Gordon led directly to her later becoming Oracle and the start of Birds of Prey, so I’d say that it was pretty significant to the DC continuity. That’s probably one reason why folks keep speculating what really happened at the end.